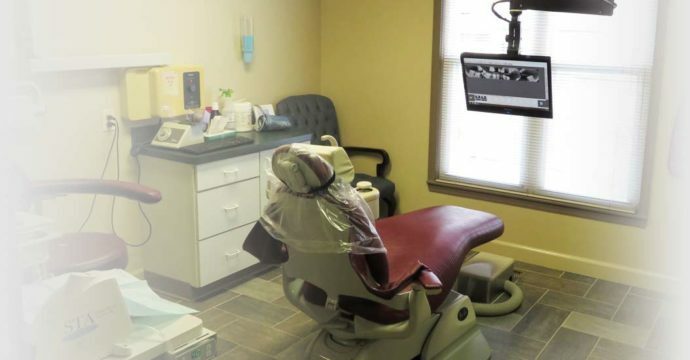 Comfort is the top priority at our Monroe, MI dental office. At Dr. Balog’s office in Monroe, MI, the team’s primary focus is your comfort. We make sure you get the care you need in a stress-free, relaxing environment. From the soft music and comfortable ambiance of the waiting room, to the welcoming and friendly staff, to the comfort-focused dental practices, we seek to deliver an enjoyable dental experience when you see us. The numbing wand or “The Wand” is a computer controlled anesthetic delivery system, a logical replacement for the former practice of using a syringe. When it comes to going to the dentist you might not look forward to that appointment. However The Wand makes the visit easier and more comfortable for you and your family.